From midnight buffets to all types of specialty cuisines requested to the chef, dining at Sea Princess defines royalty of the highest. 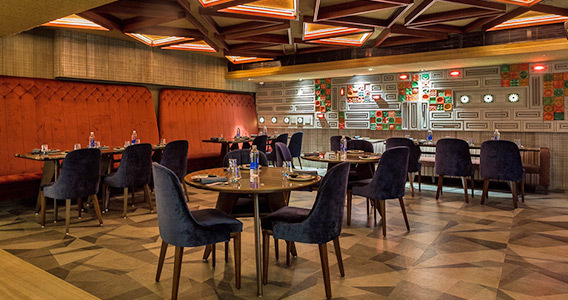 Right from food festivals to transatlantic cuisines like Malabari or Goan or Continental dishes, priority of our guest’s choice is met on every plate. 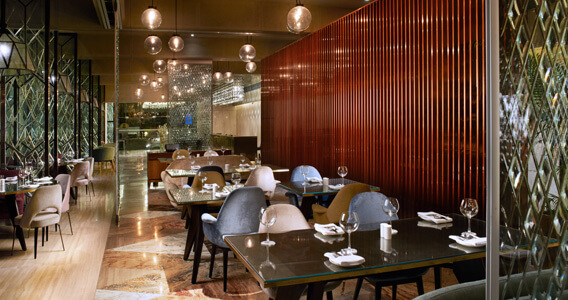 Enjoy our authentic delicacies as you take in the magnanimous view of the Arabian Sea. 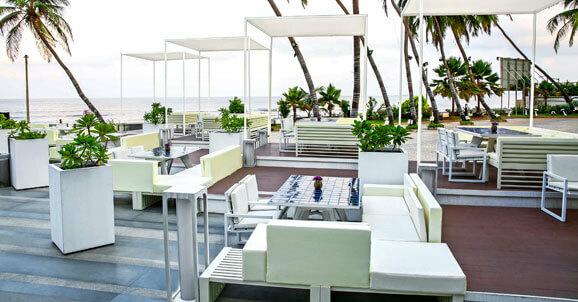 The Beach Club is one of the finest dining and bar restaurants at Sea Princess Hotel, Juhu, Mumbai. 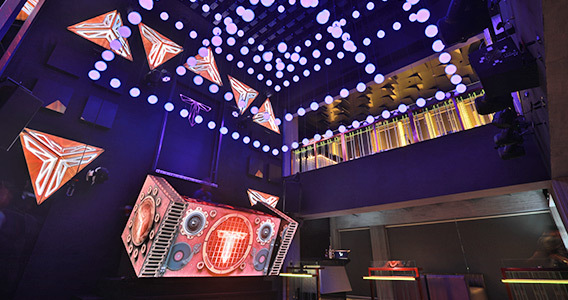 Our Mumbai nightlife parties start right here.